FastFingerprints is a part of National Background Check, Inc. As a National Background Check, Inc. company, FastFingerprints provides professional employee background check services, including electronic fingerprinting and employee drug screenings throughout Ohio. National Background Check, Inc. is a background check services provider with a focus on applying technology to the industry. Specializing in electronic fingerprinting, National Background Check, Inc. is nationally recognized for its ability to capture and submit fingerprints to the Ohio Bureau of Criminal Identification & Investigation (BCI) and the Federal Bureau of Investigation (FBI). 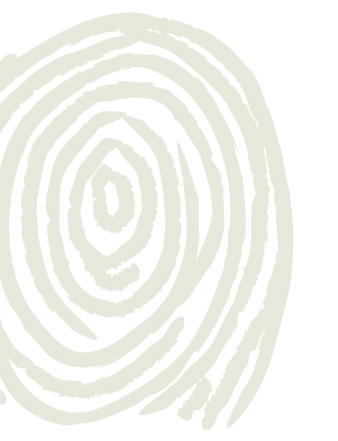 In 2009, National Background Check, Inc. celebrated its 10-year anniversary in the fingerprinting business. The company started as a pilot program with the state of Ohio when fingerprint technology for civilians was in its infancy. The service side of National Background Check, Inc. known as FastFingerprints and 1A Accurate FastFingerprints.com currently fingerprints over 80,000 civilians annually.